Road Trip! 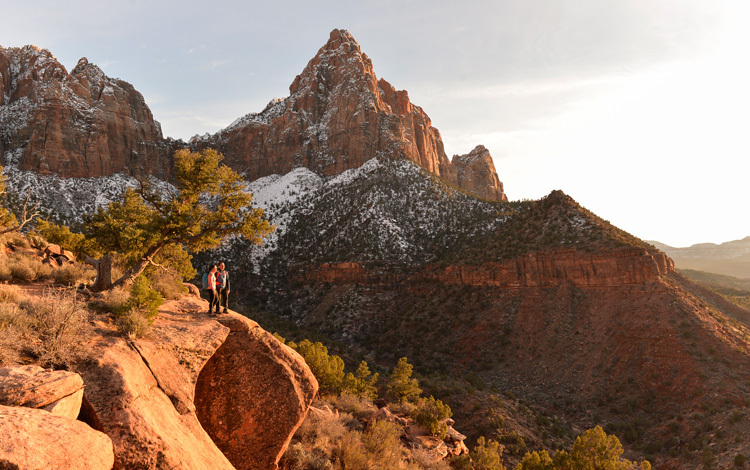 In January we hit the road on a shoot for the Utah Office of Tourism. 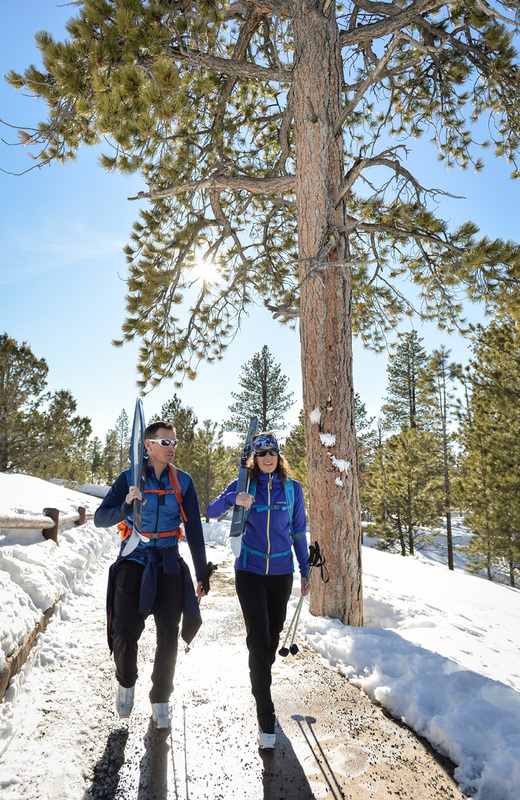 The mission was to showcase a handful of good reasons to visit the State’s national parks in the dead of winter. This might sound kind of just plain cold at first. 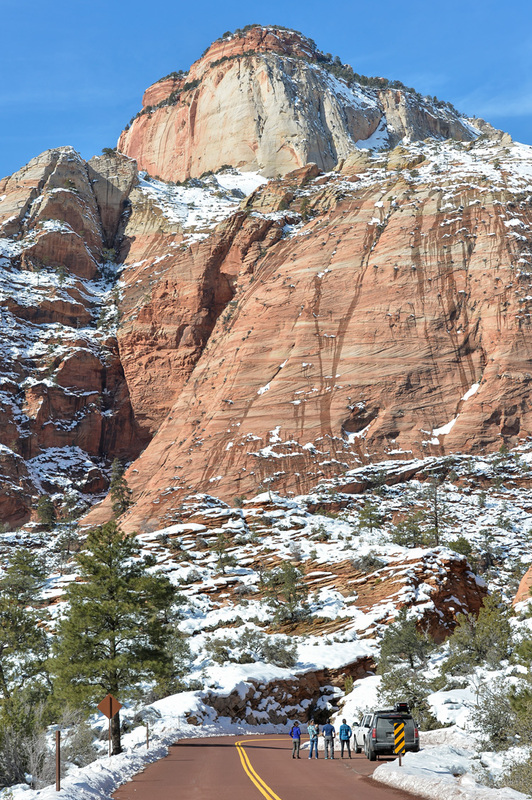 But then you drive up into those magnificent red rock canyons flocked with snow and encased in ice. It’s impossibly beautiful. 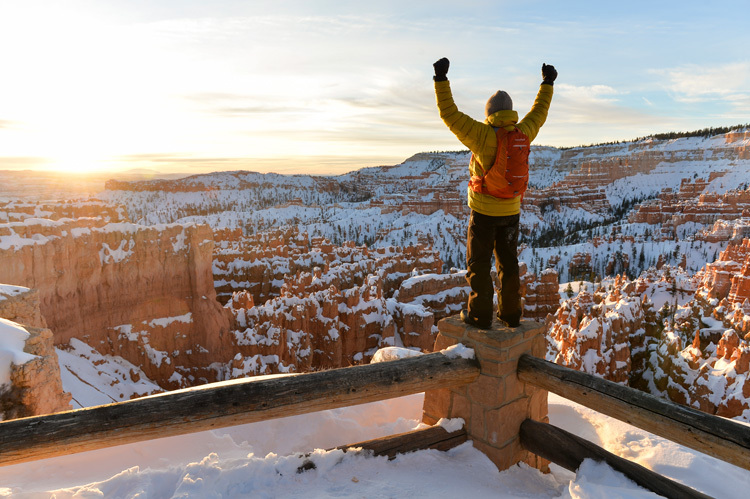 We started off the week in Cedar Breaks National Monument where the key winter attractions are skiing at Brian Head Resort and the ranger-hosted night sky program. 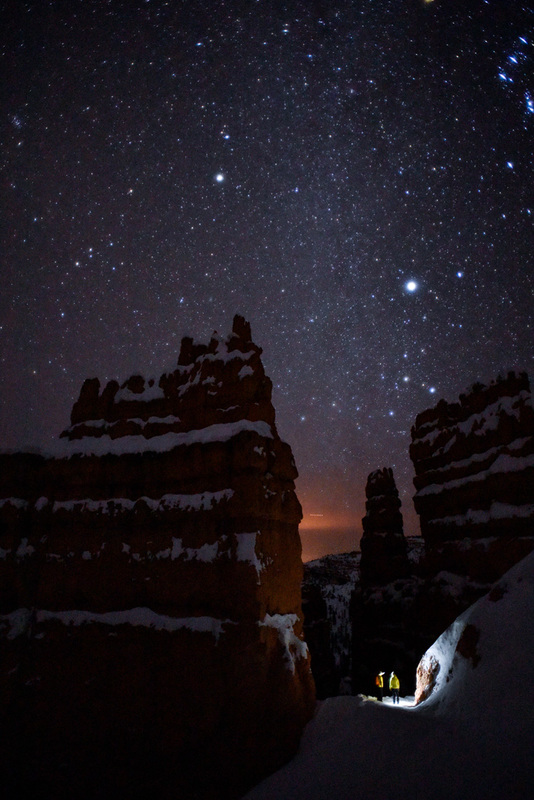 Know what’s challenging about shooting in an International Dark Sky Park? Yeah, it’s pretty darn dark. 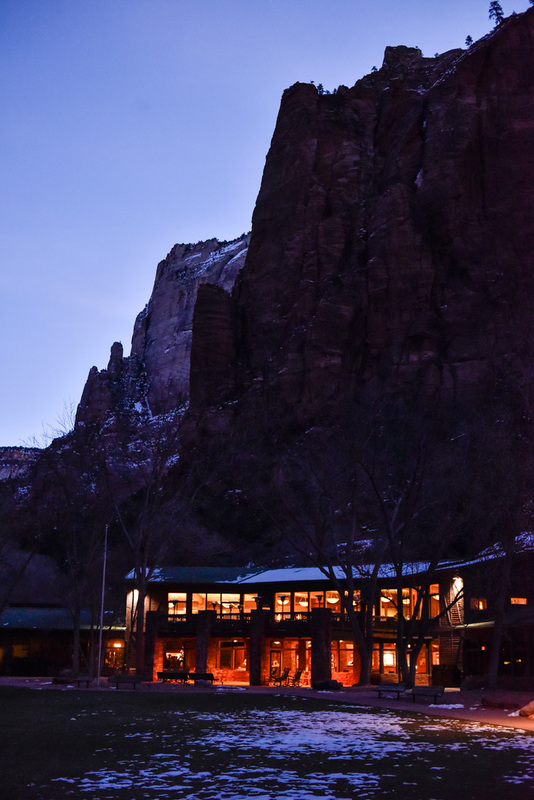 Needless to say that one cold night put Nikon’s latest camera’s low-light and battery capabilities to the test. Proud to report that it passed the test. 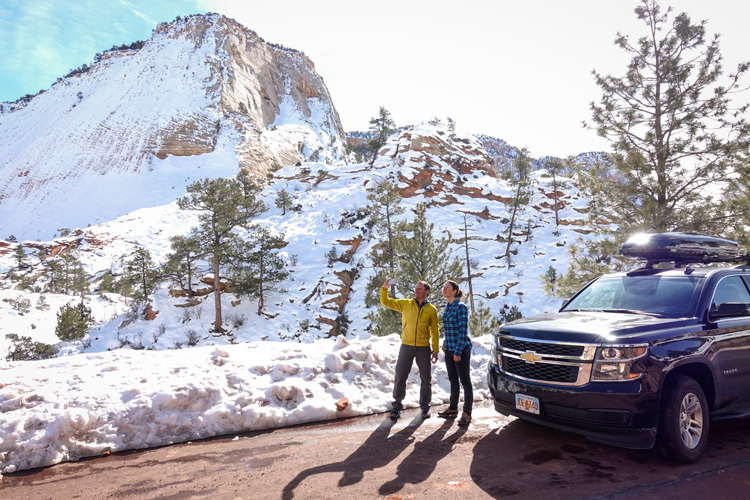 Next up was a stint in Bryce Canyon National Park where the hoodoos were delightfully coated in snow. Our crew couldn’t get enough of this other-worldly landscape and the golden light that bathed it twice a day. 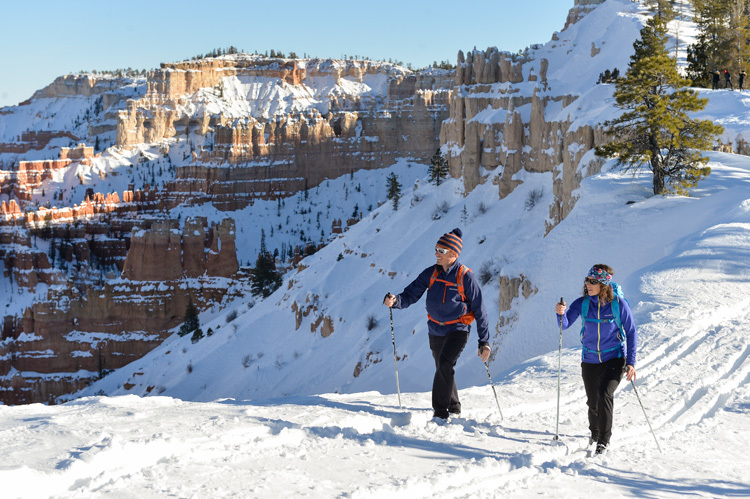 Donning cross-country skis, we mounted a short expedition to ski part of the canyon rim overlooking the vast amphitheater of spires. With the snow about waist deep, breaking trail proved much more of a challenge than we’d expected. Thankfully there’s always someone on the team with waaayyyy too much energy. We put him in front. 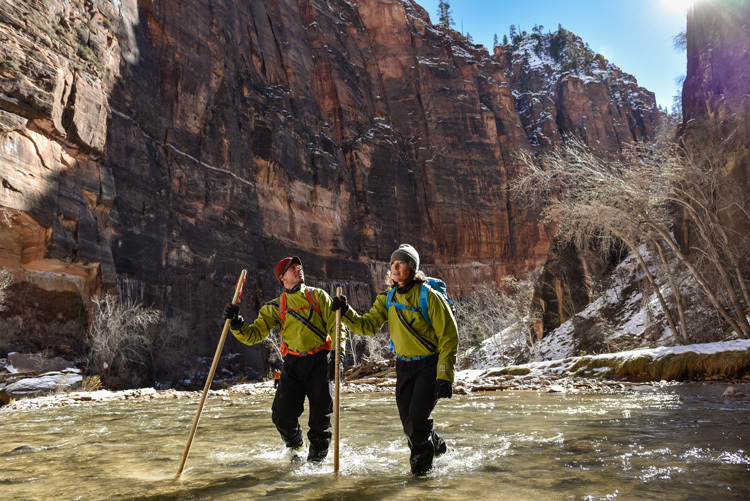 The park ranger that accompanied us in Zion National Park stated that last summer, they saw as many as six thousand people a day hike up into the famed narrows of the Virgin River. We encountered six other people the day we shot at the end of January. Of course we were all decked out in dry suits instead of shorts and sandals. 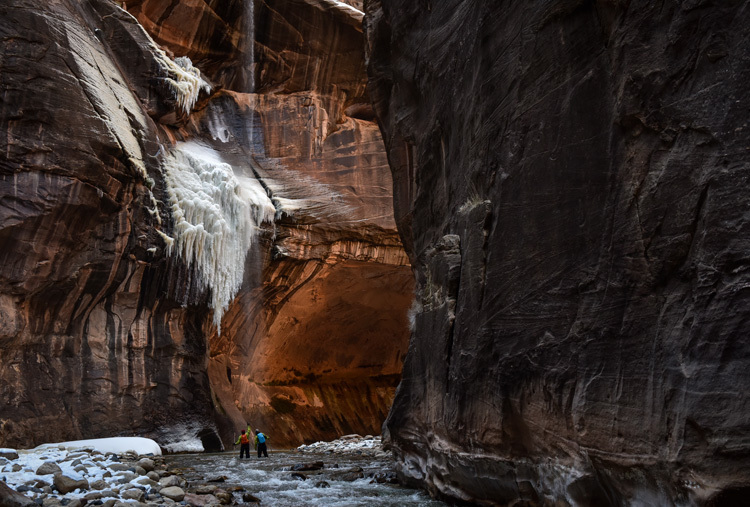 But all those extra layers kept us toasty warm while we gawked incredulously at the frozen waterfalls clinging hundreds of feet up these canyon walls. Some were merely icicles stretched high up out of sight and dripping into the creek at our feet. Now that’s not on any brochures we saw around the lodge.